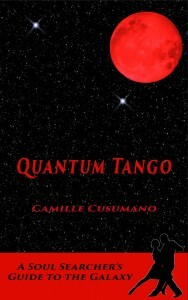 Available November 1, 2025 as ebooks and shortly thereafter as paperback books. Quantum Tango, Eat, Dance, Love, and Tango Goes to Africa. 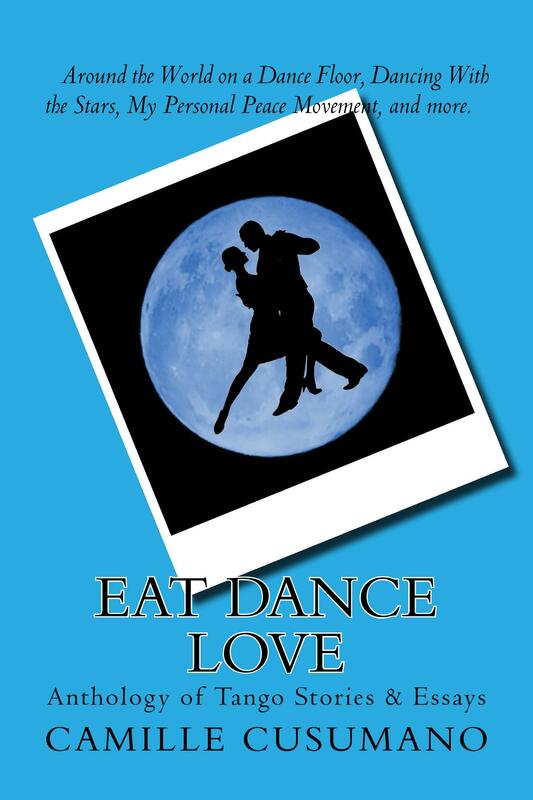 Excuse a little self-promotion, when I mention my debut novel, BALLROOM (Harper) just out in the paperback edition. Inspired by and written to the Gotan Project album, there is quite a lot of tango and characters searching for the perfect partner. 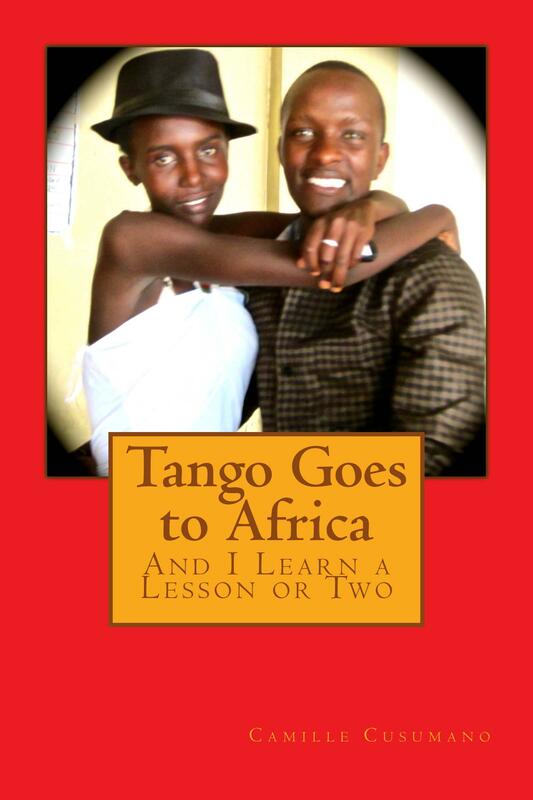 At seventy- four, I feel as though I’ve won the lottery, and have been taking private tango lessons since the book was published.